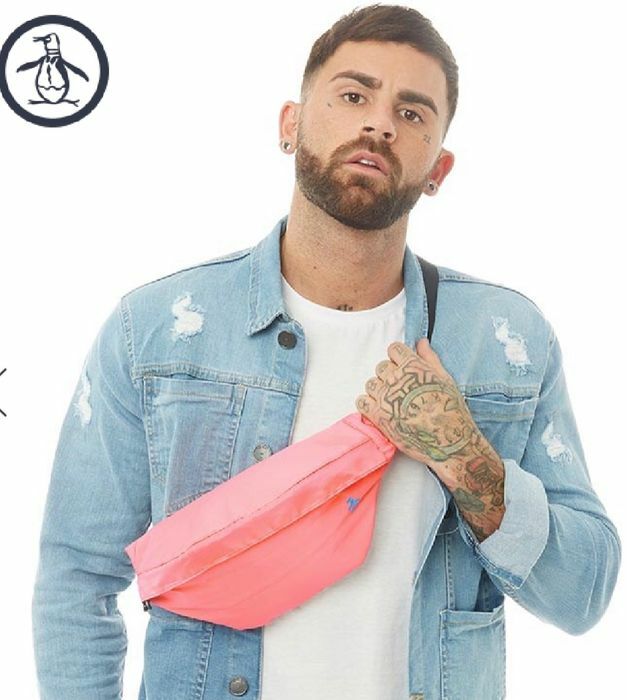 Mens (or womens) penguin bum bag. Available in bright coral or green. I just bought one for holidays but also ideal for beach days & festivals.